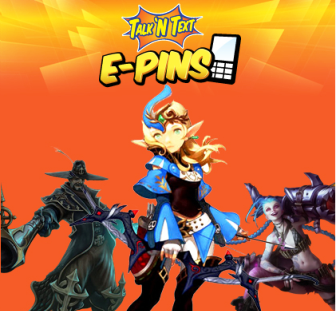 Talk N Text has recently announced the Game ePins, basically your using your TNT load to purchase premium items or money, one good example is at League of Legends (LOL) where you can buy Garena Shells. Still the process in purchasing ePins is a little blur, so today, I'm going to show you a simply way to purchase game premiums using your TNT load. 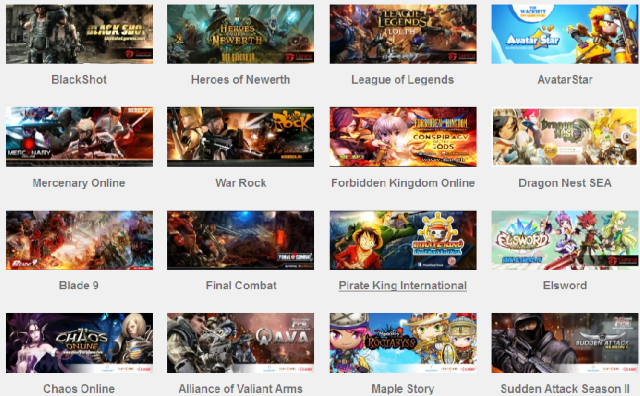 Select Your Game - First go to https://gamepins.smart.com.ph then select the game of your choice. How to purchase game premiums? 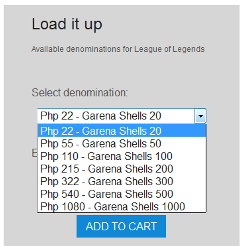 Like Garena Shells. 1. After clicking the game of your choice, select your denomination, then followed by "add to cart" button. 2. Next, click checkout, and the browser will ask your TNT numbers. After that a verification code will appear like "LBRIMC". You can always view the payment history here https://gamepins.smart.com.ph/history/verification in case you didn't receive any message. Buying more game premiums, the cheaper the price will be.